New location for our monthly social networking event to accommodate professionals and students in different parts of town! This month’s happy hour social will be in Mission Valley at Playa Grill & Margarita Bar Restaurant. 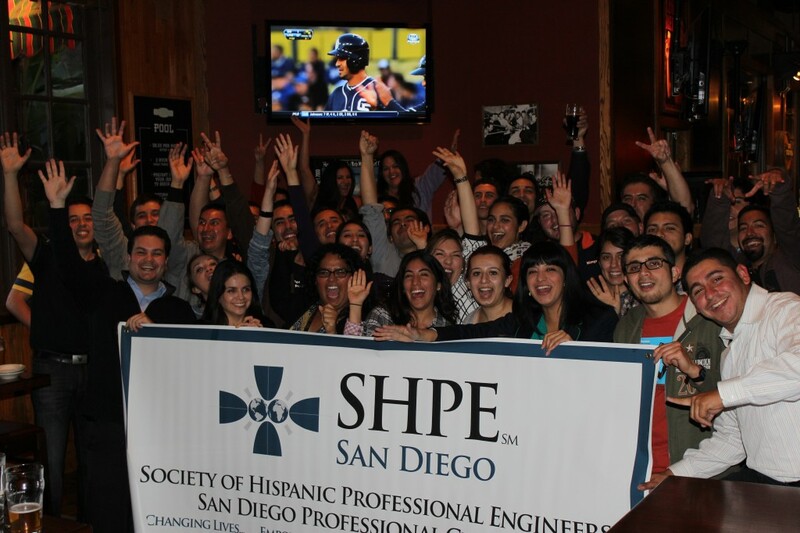 Come meet the SHPE SD board members, catch up with old friends, and make new friends! Everyone is welcome, no need to be a SHPE member! Tuesday May 21st from 5:00 – 8:00 p.m.
Playa Grill has its happy hour from 3:00 – 7:00 p.m.